To improve the mental health and functioning of people affected by humanitarian emergencies. 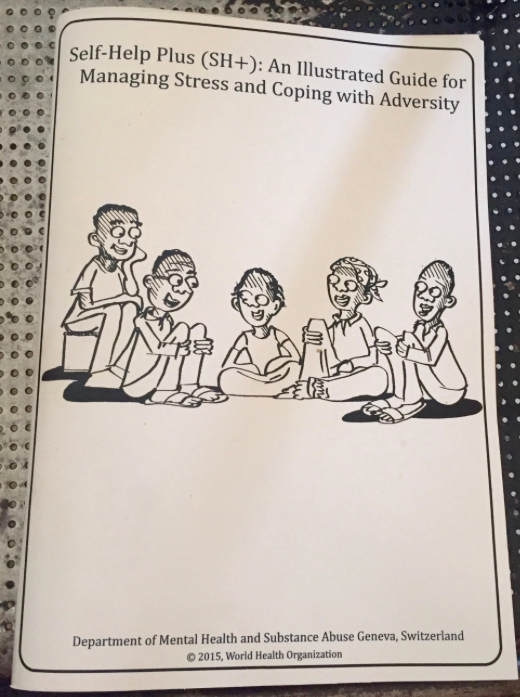 For some people in high-risk situations like conflict- or disaster-affected settings; exposure to adversity can result in an increased vulnerability to develop diverse mental health problems and non‐pathological distress1. Moreover, most people affected by adversity do not have access to effective mental health and psychosocial support, further exasberbating the problem2. Novel approaches for psychosocial support that can be delivered without an extensive workforce for mental health are needed, particularly in areas where access might be difficult, for example humanitarian emergencies. As long as there are few mental health specialists on the ground, either for direct service delivery or for training and supervising non‐specialists, these approaches can be put to practice to address the gap for mental health support in humanitarian settings3-4. Self-Help Plus (SH+)5 is a WHO intervention package in progress that aims to provide recommendations for managing stress and coping with adversity. Self-Help Plus (SH+) was developed to meet the challenges of delivering evidence-based psychological interventions in hard to access humanitarian settings where the prevalence of psychological distress is high, but service access is limited. SH+ is based on acceptance and commitment therapy (ACT), a form of cognitive-behavioural therapy with distinct features6. ACT emphasizes learning new ways to accommodate difficult thoughts and feelings – primarily through mindfulness approaches – and guides people to live in a way that is consistent with their values. ACT has been shown to be useful for a range of mental health issues and has been used successfully in a guided self-help format7. SH+ combines a pre-recorded audio course and illustrated guide designed for low-literacy populations to create a psychosocial intervention that can be delivered with minimal training. 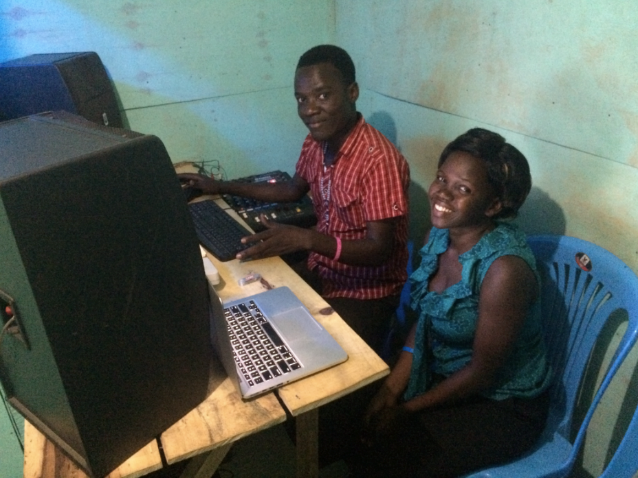 The use of multi-media materials delivered by briefly trained facilitators allows delivery to large groups of people in community settings and ensures fidelity to the techniques. Up to 30 people attend a 2 hour session each week for 5 weeks, where course content is delivered using a loudspeaker with facilitators supporting group discussions, demonstrating exercises and ensuring smooth running of the group. An illustrated guide is also provided which summarises key concepts from the course. The long-term objective is to improve the mental health and functioning of people in humanitarian settings through demonstrating the efficacy of SH+ in randomised controlled trials in at least two different populations. This project –similar to Problem Management Plus and Step by Step aims to enhance the evidence base and availability of psychosocial interventions that are scalable and accessible even when humanitarian access is limited, thus overcoming current barriers to implementation of evidence-based support. Focus groups with community members were conducted to gain insight into the comprehensibility, acceptability, and relevance of SH+. Pilot and field testing led to additional refinements based on feedback from health workers, community representatives, participants and facilitators. Changes were made to the package to ensure it could be feasibly delivered in humanitarian contexts and little or no familiarity with technology-assisted interventions. These maximise the potential for increased fidelity to therapeutic techniques and reduced training and supervision requirements in comparison to face to face delivered interventions. The materials can also be delivered to large groups of individuals, and are adaptable for different delivery methods. SH+ could be delivered as a mental health promotion intervention or as first step in a stepped care model. It could further be delivered alongside other key humanitarian interventions (e.g. 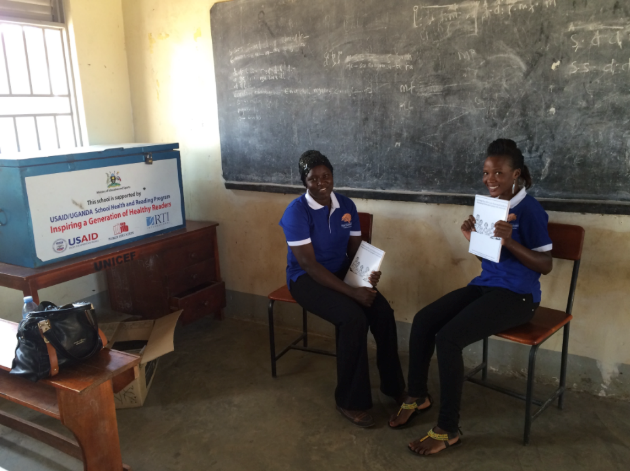 cash transfers, gender based violence programming) or with additional modules for specific problems (e.g. excessive alcohol use). This requires working with illustrators, designers and studio engineers, and requires clear instructions and protocols to ensure the adaptation is successful. WHO has developed a guidance for this process based on the experience of using this package. Development of a system so facilitators could easily run a course, keep track of the audio, and respond to requests from a large number of participants in one group. A manual and system was devised for this purpose which included clear instructions for facilitators and audio cues in the content to ensure smooth running of the group. Course materials have been revised to reduce literacy requirements to a minimal level (e.g. revising worksheets and format for small group discussions). 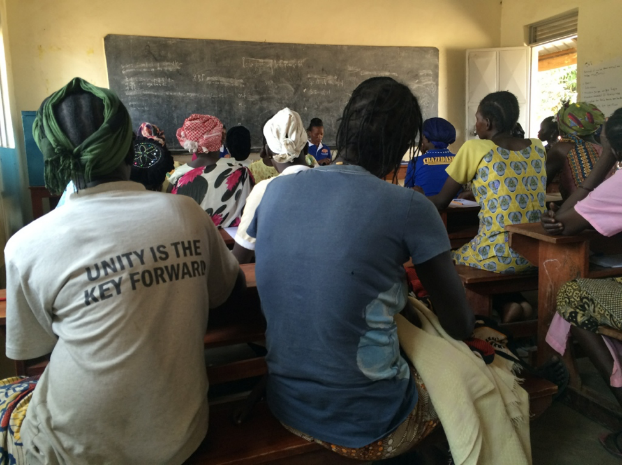 Convening a group of up to 30 people at the same time presents a challenge, which can be addressed through the use of community mobilisers and having the group take place at a central location (e.g. school, community building, tented area). The expected longer-term impact is to provide an evidence-based, scalable self-help intervention package that may be culturally adapted and implemented in areas where humanitarian access is difficult (e.g. South Sudan, Syria, Central African Republic), thereby helping to address the access and scalability challenges for interventions in humanitarian settings. If proven effective, the manual and multi-media materials (with accompanying training and implementation materials) will be published by WHO as a public good and made publicly available. The flexibility of the SH+ materials also means that delivery of the core content through other means may be feasible. One possibility – which needs to be evaluated - is the use of the SH+ book as a standalone individual intervention (supported by some pre-recorded exercises) provided by briefly trained lay workers. An additional innovation may be the adaptation of the SH+ book and audio exercises into a guided self-help smartphone app. Pilot and Definitive randomized controlled trials (RCT) on the SH+ Intervention have been completed in Northern Uganda and results are pending publication later in 2018. Further trials with other refugee populations will also follow and may use a different methodology. Outcomes vary by setting but will typically include measures of psychological distress, common mental disorders, and functioning. All trials will include a substantial process evaluation component to ensure further refinement and improvement of the package. An analysis of costs indicators will be completed as part of the Uganda RCT (pending publication later in 2018). Initial field testing with South Sudanese refugees in Uganda suggests that the package can be feasibly implemented and is acceptable and well received by participants. 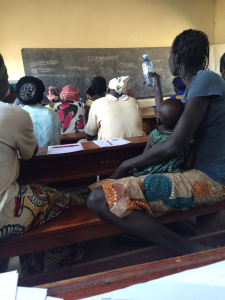 SH+ has undergone testing in a large randomised controlled trial with South Sudanese women in the Rhino Camp Refugee Settlement in Northern Uganda with results due for publication in 2018. Levin M E et al. (2015) Feasibility of An Acceptance and Commitment Therapy Adjunctive Web-based Program for Counseling Centers. Journal of Counseling Psychology, 62(3): 529 [PsycNET]. A-tjak J et al. (2015). A meta-analysis of the efficacy of acceptance and commitment therapy for clinically relevant mental and physical health problems. Psychotherapy and Psychosomatics, 84(1): 30-36 [PubMed].